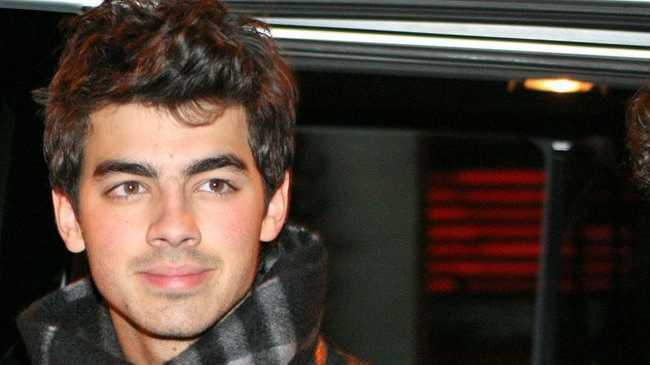 Joe Jonas is ready to settle down. JOE Jonas is ready to settle down with Ashley Greene. The 21-year-old singer - who has previously romanced Taylor Swift, Camilla Belle and Demi Lovato - has been dating the 'Twilight Saga' actress since last summer and pals believe this is his most serious relationship yet. A source said: "Even though Joe has had plenty of high-profile girlfriends in the past few years, he is impressed with Ashley's joy of life and dedicated work ethic. They are both well grounded and have a basic understanding of who they are." The pair both have homes in Los Angeles, but their work means they often spend long periods apart, though friends of Joe insist the strain of having a long-distance romance won't dampen the singer's feelings for his 23-year-old girlfriend. The insider added to gossip website PopEater: "He respects her as a professional, which could make the relationship go a long way." Ashley recently revealed she and Joe have worked out a "travelling" relationship, which she says is gong well. She said: "We have already met each other's parents, which I think is a good result of the kind of lifestyle we live. He's sweet and really funny, which is huge for me." Is 21 too young to settle down? This poll ended on 26 November 2011.